I'm Here. I'm Queer. What the Hell do I read? 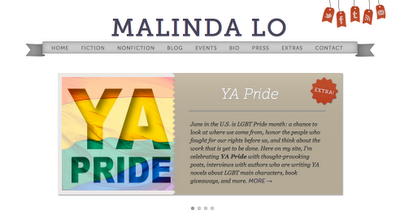 : Malinda Lo Celebrates YA Pride... and we all get to join in! Malinda Lo Celebrates YA Pride... and we all get to join in! 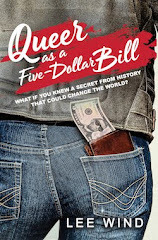 Malinda Lo, author of the queer YA novels Ash (a lesbian re-telling of Cinderella) and Huntress (its sequel), is doing some great posts over at her website this month to celebrate GLBTQ Pride. Kirstin Cronn-Mills (who wrote the upcoming "Beautiful Music for Ugly People" (forthcoming this October from Flux), which tells the story of an 18-year-old trans guy. It's called "AM I ALLOWED TO WRITE THIS?" 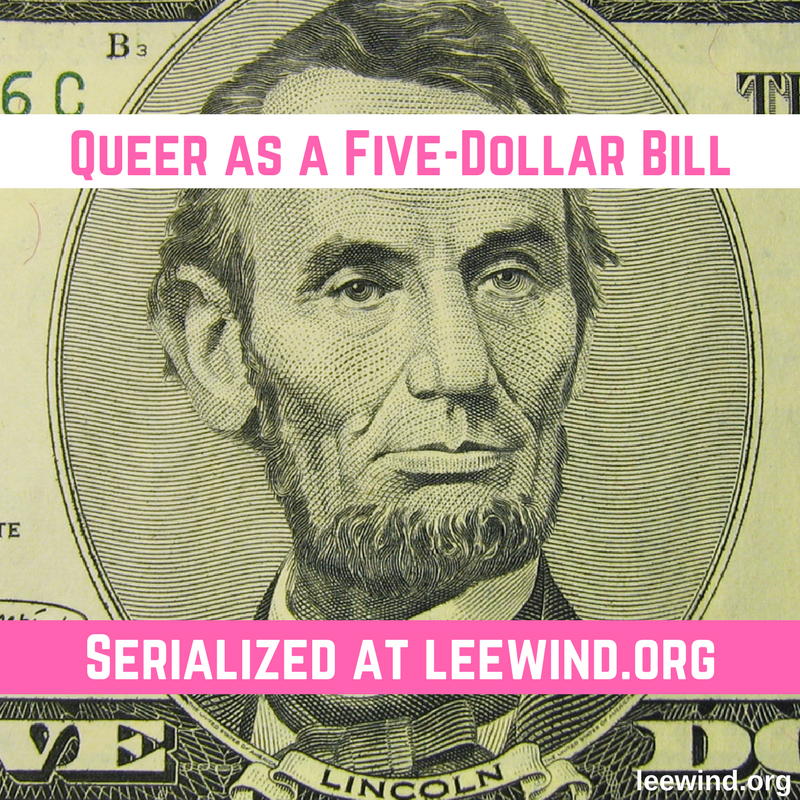 - an excellent exploration of the issues about writing an "other" minority character when you're not part of that group. Malinda is also compiling a list of all the Queer YA fiction published first in the USA in 2012! It's an excellent celebration of YA Pride, so go enjoy!